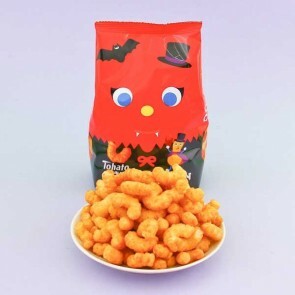 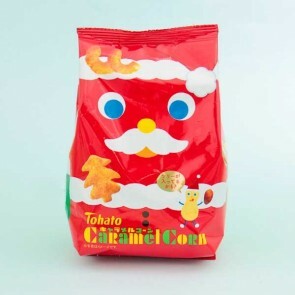 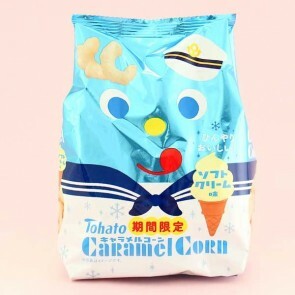 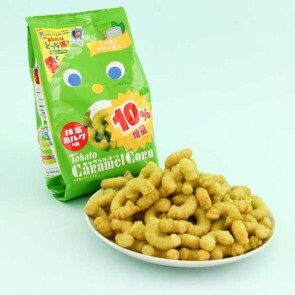 Tohato is one of Japan's most famous confectionery companies, and Caramel Corn is one of their most successful product lines. 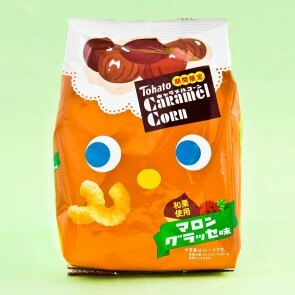 Caramel corn treats have been produced since 1971 and they are popular for a reason. 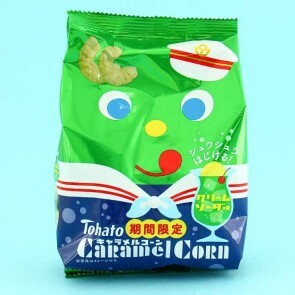 The light delicious taste of caramel and the crispiness of the corns together make these a perfect snack for any occasion!